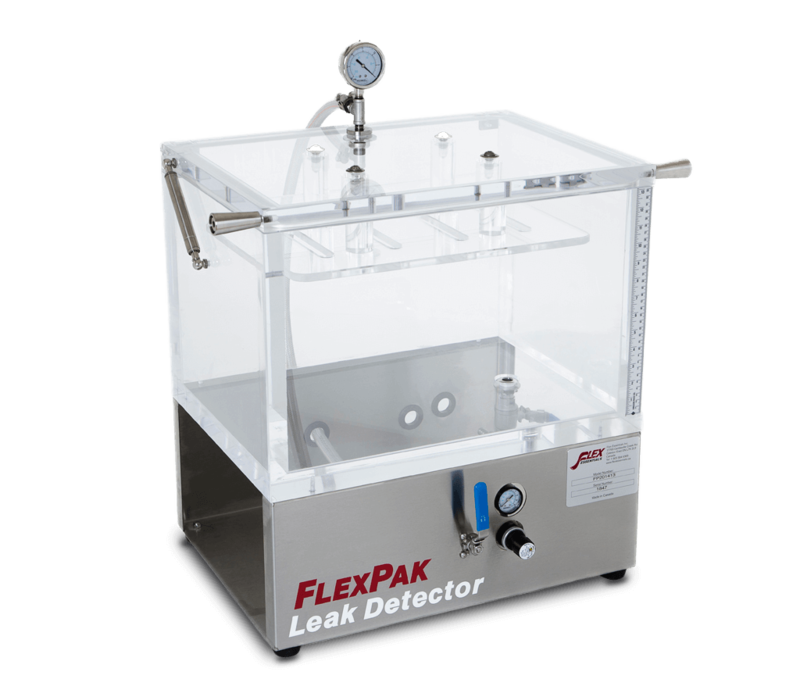 Caledon East, ON Canada — October 23, 2015 —Flex Essentials Inc. announces FlexPak TM Package Leak Detector’s features and equipment functionality in their newly uploaded video. Benefits of the FlexPak TM Package Leak Detector and Seal unit will be realized by many industries such as those in the manufacture of packaging and end user food packagers of meat, fish & seafood, cheese & dairy, confectionery, snacks, pet food, cereals & baked goods, coffee, medical & pharma and any non-food packaging items where package seal, seam or closure integrity is critical. Contact us to request a quote or for more information!